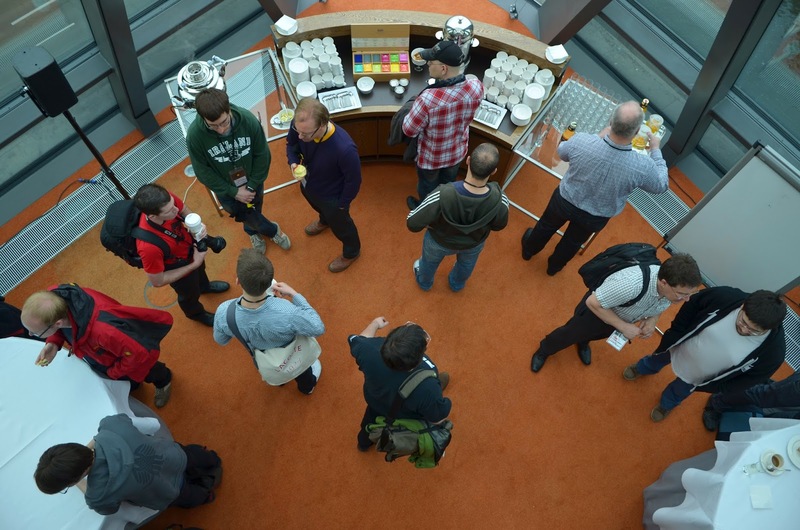 This is the third set of interviews from the Git Merge 2013 conference in Berlin. The Spanish Git community, AprendeGit. About JGit. Eclipse’s Gerrit instance.